So hard a list to make, but yes Marco Polo would be up there. 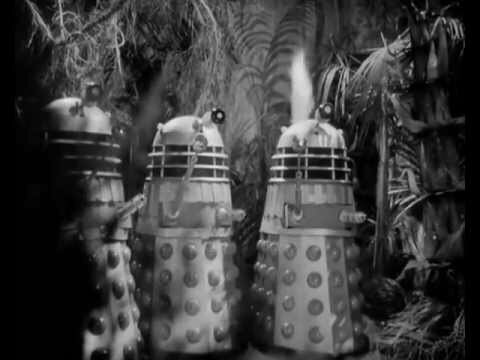 The Daleks’ Master Plan would be so interesting as it went on for so long that the identities/names/looks of the delegates are said to have varied throughout. But then who could remember back two months then? I fear we won’t see the likes of DMP again. 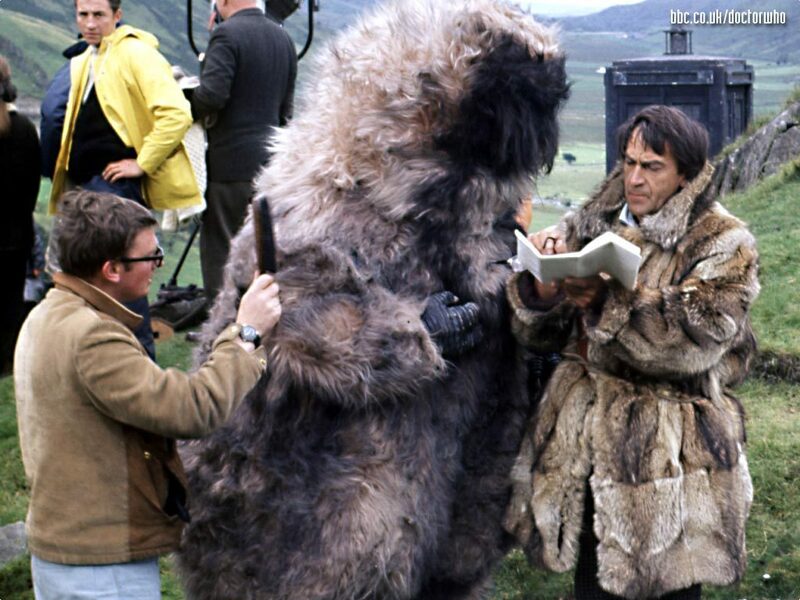 They say DMP is the least likely to be found as it wasn’t exported widely (if at all) but then in my adult life they’ve found 8 episodes and one of them was from the DMP. So who knows? I’m not sure where that one came from. I’ve just had a look at Richard Molesworth’s second edition of “Wiped”. 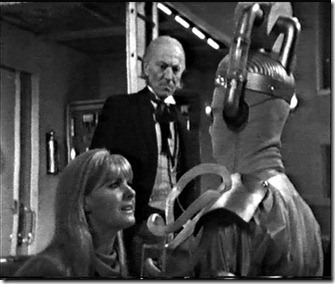 Apparently the episode of DMP that you refer to was returned on 15 January 2004 by Francis Watson, a former BBC engineer. 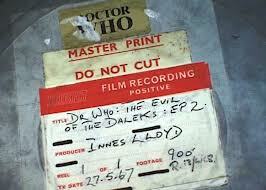 He found it whilst cleaning out junk in a room at the Ealing Studios in the summer of 1972. 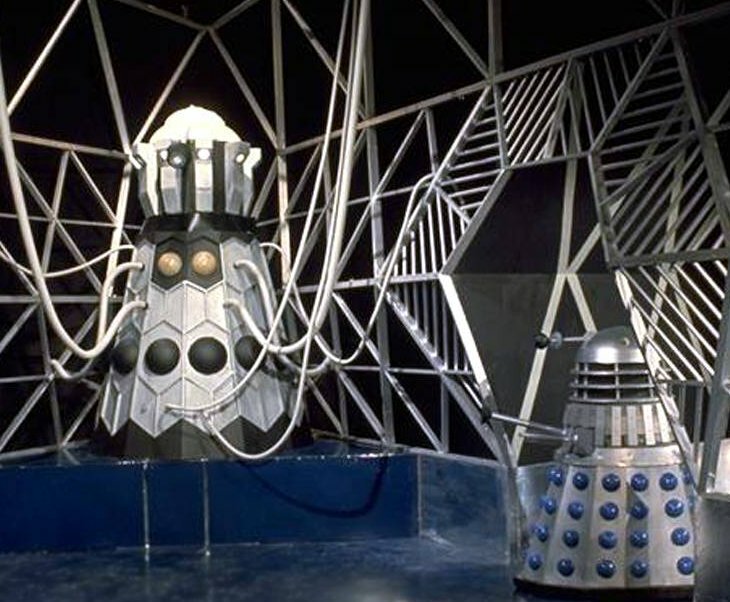 Although he was told to destroy all the rubbish in the room he kept the two Doctor Who episodes that he found – this one and episode five of “The Daleks”. He carted them around for 30 years until discovering the Restoration Team’s web site. 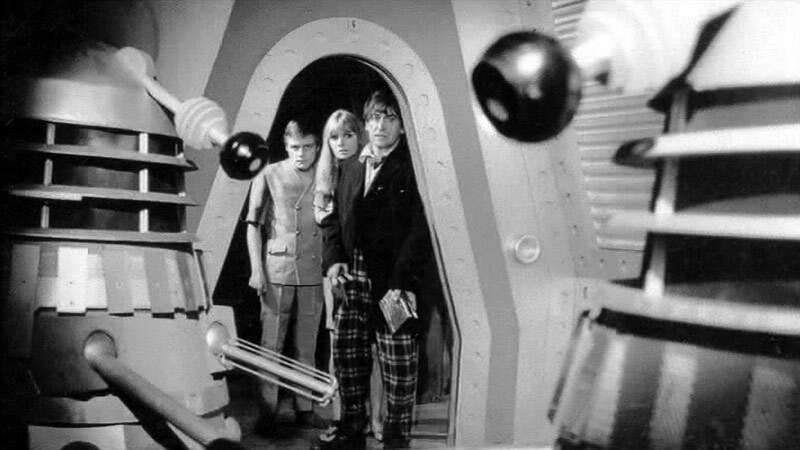 He emailed Steve Roberts upon realising that he had a missing episode and shortly thereafter it was returned. 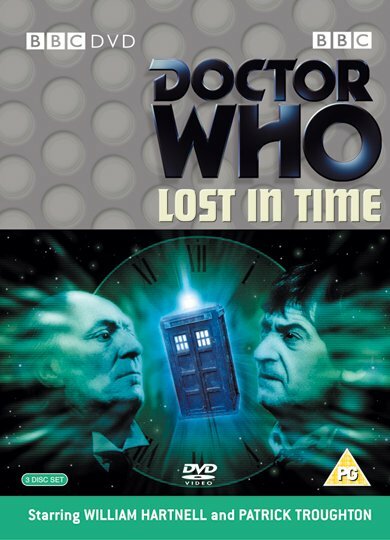 Interestingly, for the purposes of these current Missing Episode rumours, the film arrived at the BBC on 15 January 2004 and by 2.00 p.m. that afternoon the find was announced on both the BBC Doctor Who website and the Restoration Team Forum. I definitely agree with all of your choices, including the Honorable Mentions. I guess the only specific swap I’d make is that I would much rather have The Massacre back than The Faceless Ones. 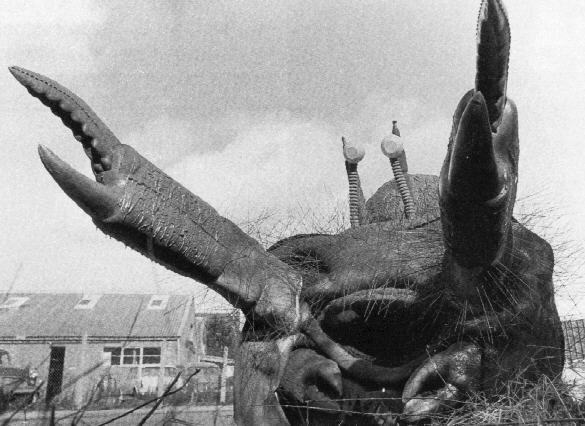 The companion of Steven Taylor, played by Peter Purves, had a lot of potential, but he wasn’t often written that well, especially after he ended up paired with Dodo (I could go off on a long rant here but I won’t). 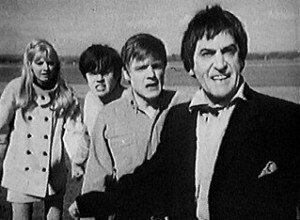 I would really like to be able to see The Massacre, where it’s just the Doctor and Steven, and then they become separated, with the focus on Steven for much of the story, really giving him a chance to shine. 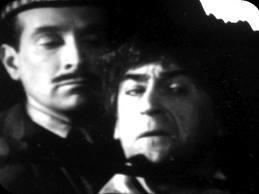 And I’m curious to see just how different William Hartnell’s portrayal of the Abbot of Amboise was from his Doctor. This sounds absolutely marvelous on paper, but I so would love to be able to actually see & hear Hartnell perform it. Thanks for your comments, Ben. I have to agree with you about The Massacre. It, and The Savages, very nearly made it into my Top 10. 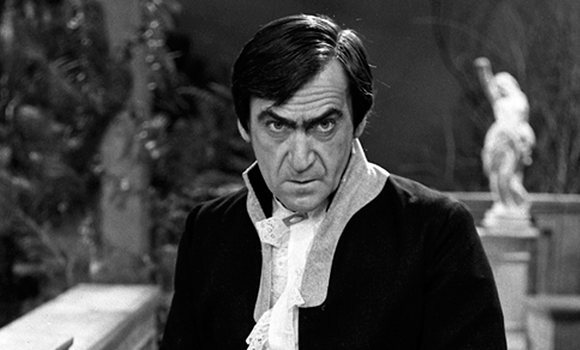 Perhaps it’s because I’ve just finished the Troughton era and have been struck by how many missing episodes there are, that I’ve got so many Second Doctor serials listed. The monologue you refer to in The Massacre is fabulous and I’d also love to see how Hartnell played Amboise. There’s one part in that serial where the Doctor and Steven are leaving an Inn and someone thinks that they’ve recognized the Doctor. 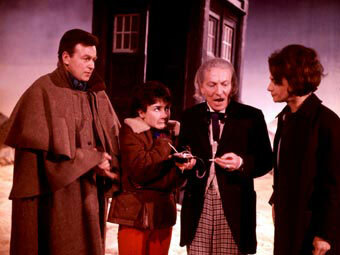 The expressions that both that person and the Doctor had on that occasion are pretty integral to understanding whether it should’ve been obvious to all that the Doctor was an exact double for Amboise.